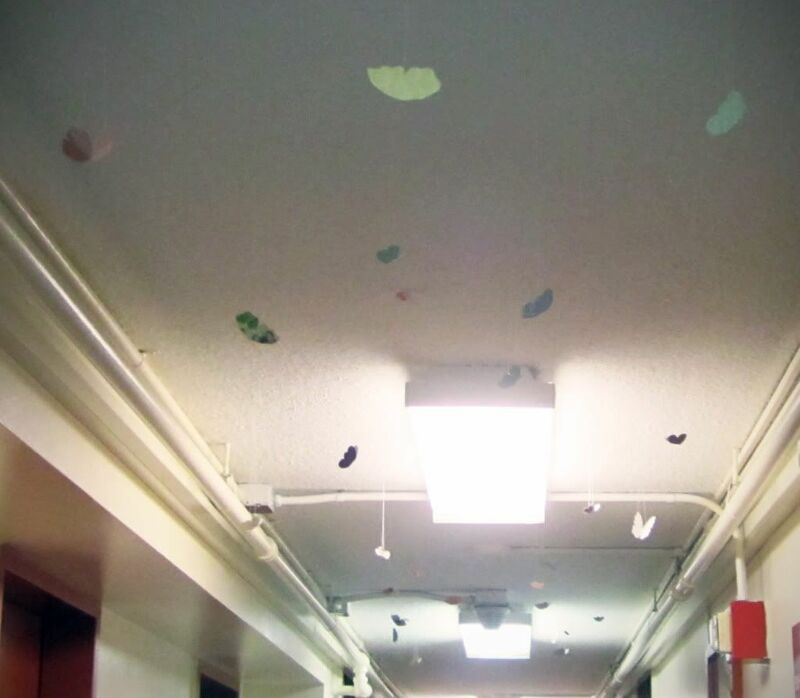 I've been spending the last few evenings decorating the sixth floor hallway for the spring semester! 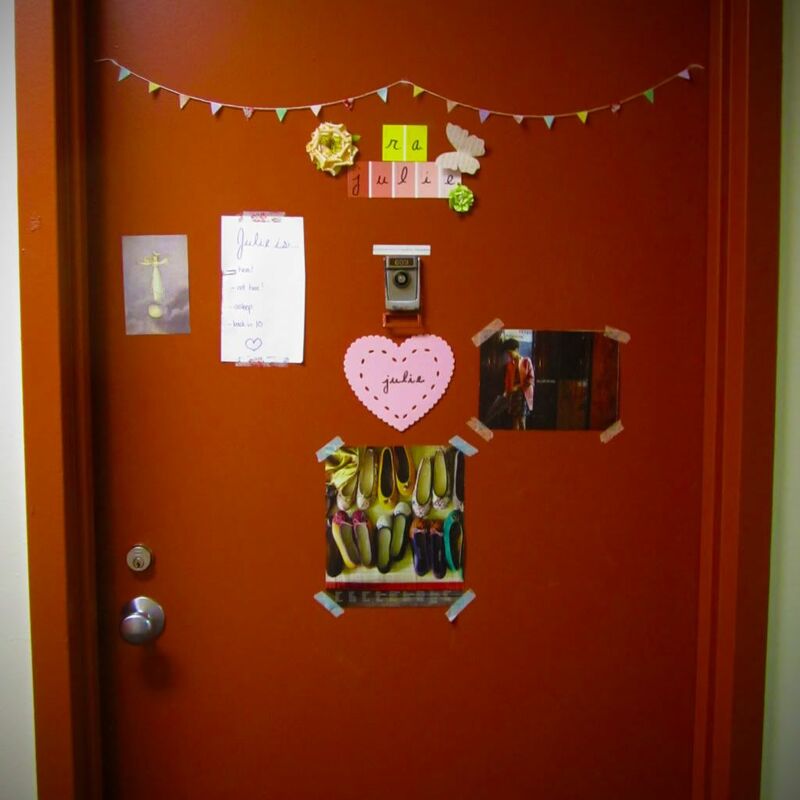 each door has pink, red, or white hearts with names of the people who live there-- this is my door! 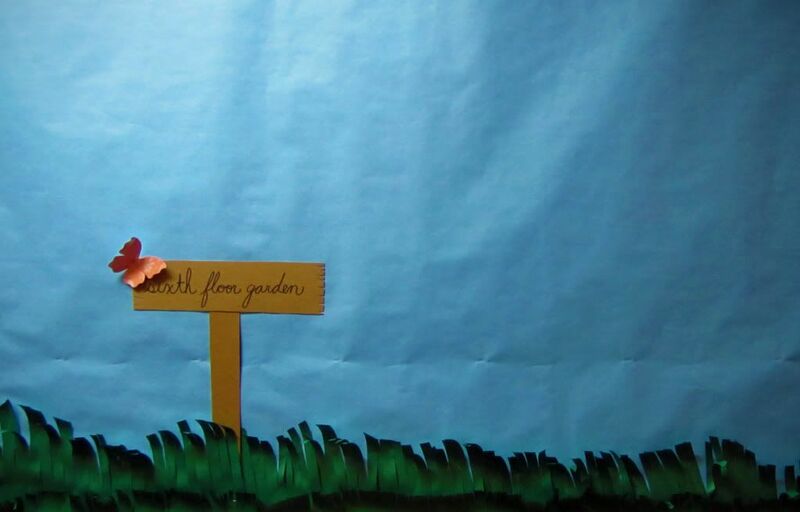 the first floor event of the semester is going to be making paper flowers to fill this garden bulletin board. 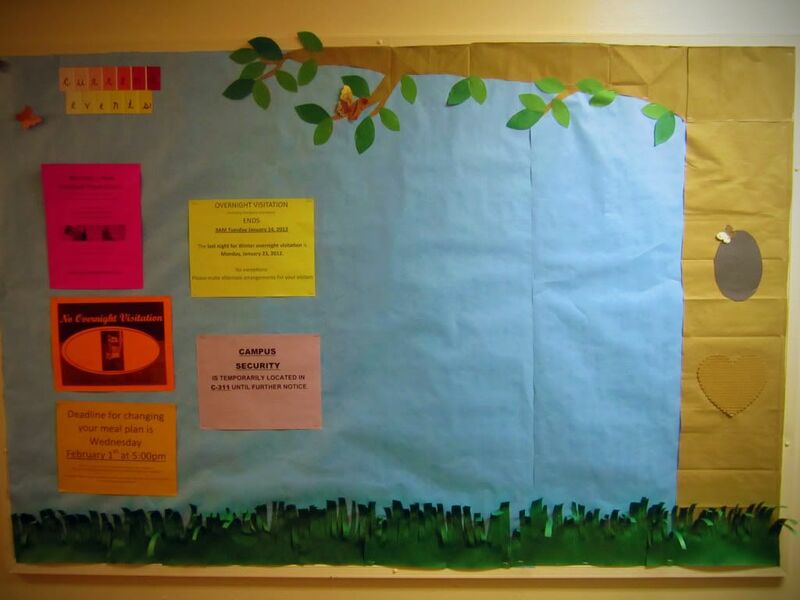 here's the current events board, for fliers. 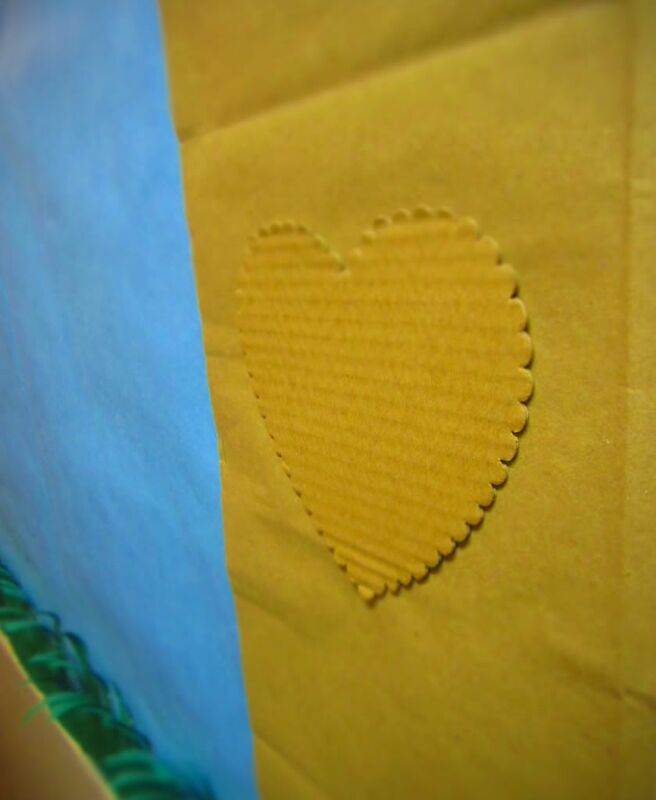 This heart was in with the hearts I used for the door decorations. I want to carve initials in it, but I haven't decided which ones yet. ...and perch on the wall. 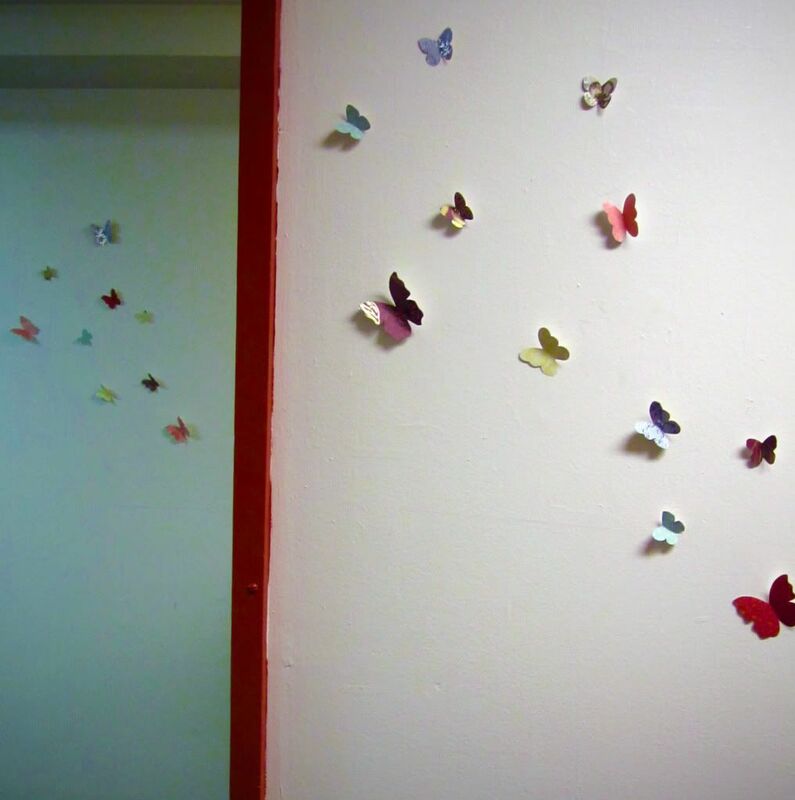 My residents are coming back next weekend-- I'm hoping they like the decorations! EDIT: This post has been viewed more times than any other post on my blog ever. Like, a lot more times. Just out of curiosity, if you're viewing this post, how did you get here? Let me know in the comments! 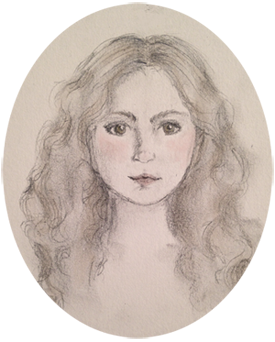 enter the etsy shop giveaway here!